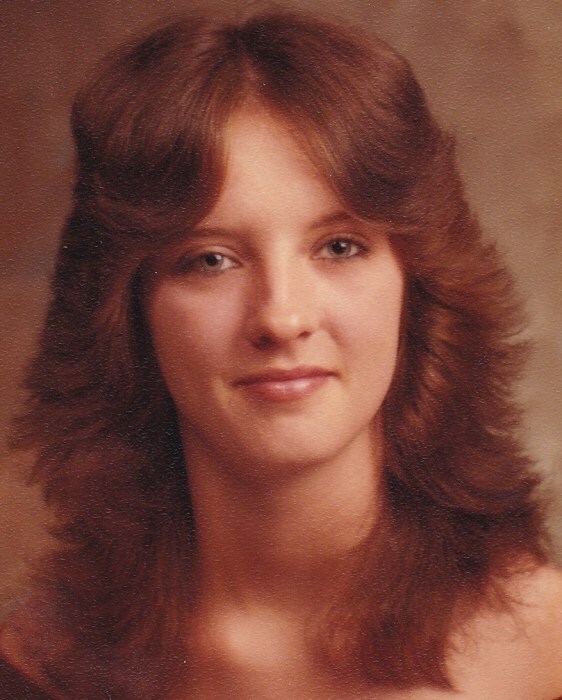 Obituary for Robbie Jean Long | Howard L. Sipes Funeral Home Inc.
Robbie Jean Long, 55, of McConnellsburg, PA, passed away Saturday, March 30th, at UPMC Pinnacle Health, Harrisburg, PA.
Robbie was born in Baltimore, MD on August 31, 1963, a daughter of Marlene M. (Younker) Hill, of McConnellsburg and the late Robert E. Weller. Robbie worked at various bars in the McConnellsburg area. She was of the Christian faith. She was a member of the McConnellsburg VFW Post 655 and the Fraternal Order of Eagles, Harrisonville, PA. She was a 1981 graduate of McConnellsburg High School. Robbie especially loved her dogs, Sparky and Roxy. In addition to her mother, Robbie is survived by her brother Clarence "Randy" (husband of Charlene) Younker, of Needmore, PA; niece Brandy Rene Younker, of Needmore, PA and a special friend Timmy Plessinger, of Harrisonville, PA. There will be a visitation on Tuesday, April 2, 2019 from 6 to 8 PM. at the Howard L. Sipes Funeral Home, Inc. McConnellsburg, PA. There will also be one hour of visitation prior to the service at the church on Wednesday. Funeral services will be held at the Damascus Church, 717 Big Cove Tannery Rd. Big Cove Tannery, PA., at 1:00 PM on Wednesday, April 3rd, with Pastor Russell Hoffman officiating. Interment at Damascus Cemetery Big Cove Tannery, PA.